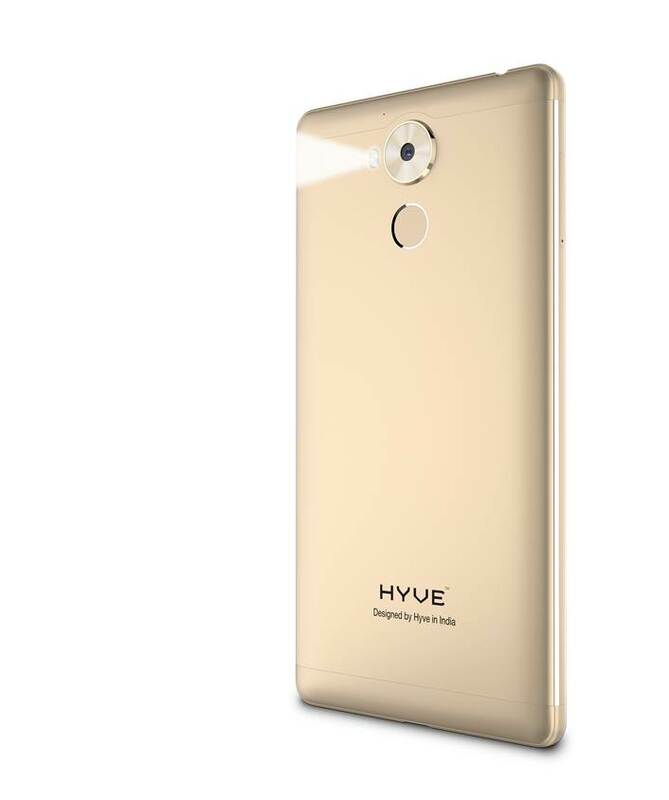 Hyve Mobility a recent entrant in Indian Market which is being started to offer consumers a feel of premium phones at an affordable rate. 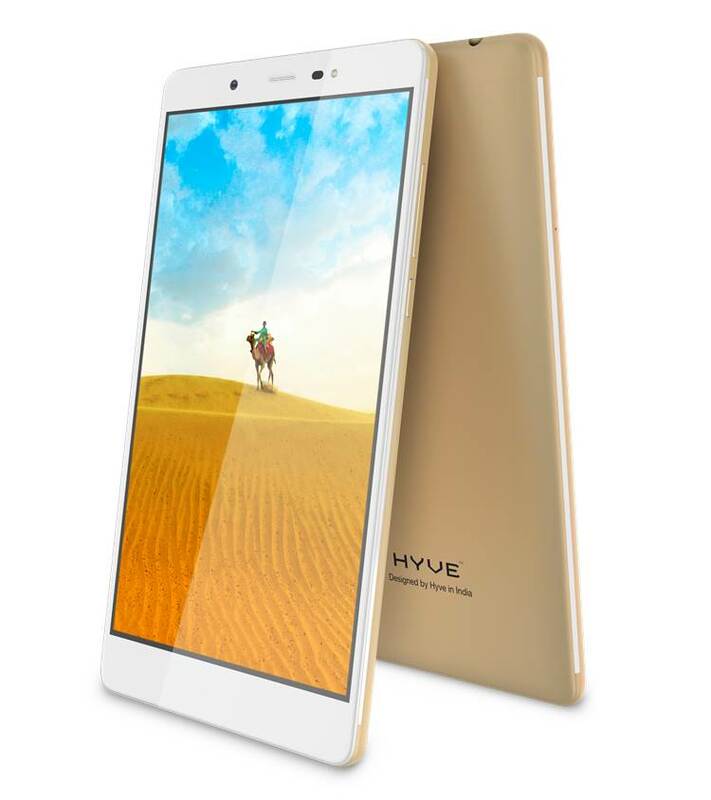 Hyve mobiles today launched a smartphone which offers a Deca-core processor (10 Core Processor). The Pryme is the first of its Kind Smartphone to offer Deca-core processor in the Indian market. The Pryme phone consists the flagship processor powered by MediaTek’s X20 Helio Processor. As a brand, Hyve has taken a great initiative of keeping all its devices on Pure Andriod and ensure all the devices are CTS complaint. Also, the brand is taking initiative in bringing patented technologies to the customer like Touch2Call™ which have been developed in India by Hyve’s in-house team. 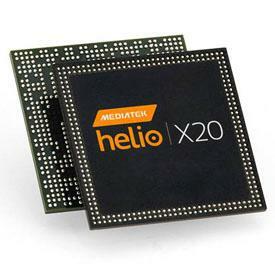 Hyve Mobility has collaborated with Mediatek for bringing out one of the first smartphones to offer the renowned flagship Deca-core processor. The new smartphone Pryme is having MediaTek X20 SOC, the world’s first mobile processor with Tri-Cluster CPU architecture and ten processing cores (Deca-core) that deliver improved battery performance by up to 30%. Pryme also comes enabled with some additional features, available on MediaTek Helio X20, like ClearMotion™ for smoother video playback, BluLight Defender for reduced eye strain, Miravision™ for an enhanced display experience, and Dynamic contrast for on-the-fly video enhancements. The processor is clocked at 2.15Ghz. Pryme is amongst the only few Indian flagships to run Certified Pure Android 6.0. This ensures safer, faster, optimized and reliable performance with unparalleled ease of use. Pure Android 6.0 offers Google’s own flavor of Android resulting in bloatware free experience, high availability of RAM and ROM, protection from unauthorized backdoors and security breaches, enhanced battery life and fluid UI responsiveness. Pryme’s new camera includes a 13MP f/2 rear camera with dual flash, HDR photography for brighter and detailed pictures. Pryme also boasts of an 8MP front camera with front flash for amazing selfies in low light. Pryme will come with a gorgeous all-metal unibody premium design which would be a delight to use and will come in an amazing Pryme Champagne color. 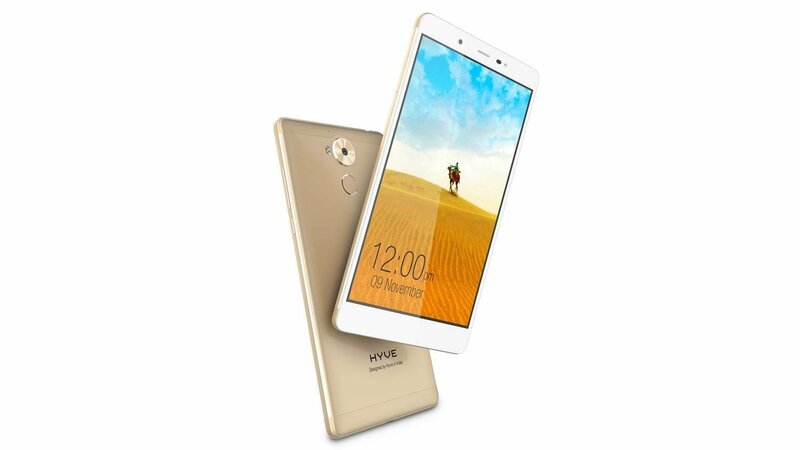 It is 8.5mm thin, with a vibrant 5.7” IPD capacitive display with FULL HD resolution and 2.5D arc glass. Our design team worked endlessly to ensure the best Screen to body ratio. Previous story Rs 500 And Rs 1000 Notes Discontinued In India,What You Can Do?